A personal attribute that Dominic’s past clients and colleagues reference when speaking of him is his capacity for listening – both to what is said and to what is implied. Perhaps that’s why his career, spanning 25 years in finance and investments, helping family offices, pension funds and foundations has been so rewarding. Dominic brings this approach to the Pembroke team in his new role as Senior Vice President, Business Development. 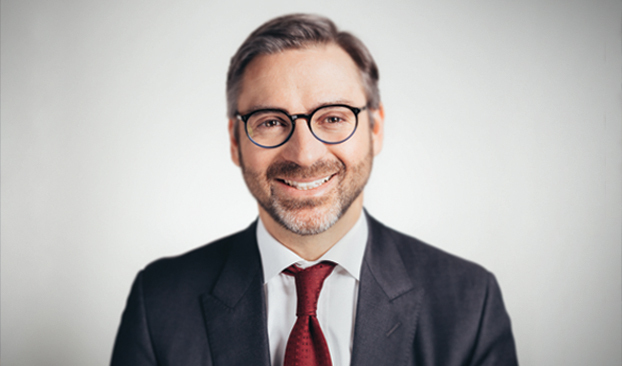 Dominic holds an MBA from Western University, is an alumnus of McGill University in Montreal and serves on the Board of the Montreal General Hospital Foundation where he chairs the investment committee.